At Mumbai Inn you may enjoy a great selection of delicious vegetarian dishes, all priced at just £6.95! Book online for free text confirmation or call 0116 426 3737. 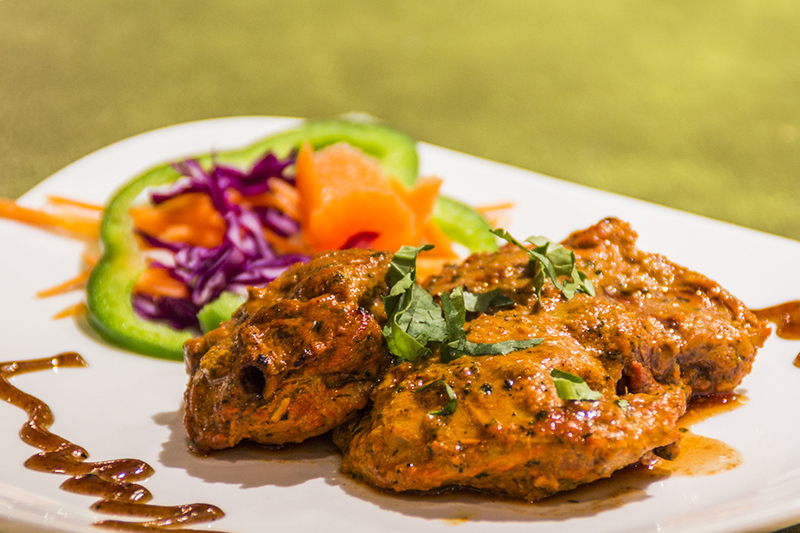 Enjoy delicious Tandoori Specialities starting at just £7.95. Book online for free text confirmation or call 0116 426 3737. Excellent restaurant, super food & very welcoming & friendly staff. Mumbai Inn was very clean the staff were friendly and very helpful nothing was too much trouble. There were 4 meals ordered and all 4 were tasty and great value for money. The attention to detail and the attention from the staff was 2nd to none. By the time we left the place was full, we would certainly go there again. A lovely meal and restaurant with polite staff. Visited 1st time since it changed from Tiffin Inn. The atmosphere was great, welcome as good, very clean and temperature was just right. We ordered the drinks for 6 of us which we expected to arrive all in one go but that took 3 visits by the waiter and finally, they forgot one of the drinks I’d ordered so I had to reminds them. The second round of drinks ordered was slow in coming. It seemed the staff were too slow and relaxed in serving. Started was tasty but despite asking for a hotter/spicer version desi style as I call it, it was still mild but not too bad at all taste wise. The main meal was quite good apart from the prawn's dish which we found to be too heavy on the tomato paste/flavour and again less spicy even after requesting a more spicy and hot version. Again, it wasn’t bad as far as taste was concerned just mild for my liking and everyone else’s in our group. So overall good food, ambience, nice staff but service needs to be fast I think and food made to the requested level of spices and hotness. Hopefully, it is the case next time we visit the place. Very good service and a lovely meal! The meal at Mumbai inn was excellent along with great service from one particular waiter Saujan he was extremely helpful and he made sure all the food was brought out all together so we all eat together, which I feel is important when there is a party of 10 people. This was my first time there and I can assure I will be going back again. Great food and drinks plus exellent service. Would recommend this place to anyone. Excellent food very tasty and a bit different from normal. Would definitely go again. Many thanks to all at the Mumbai Inn. Used many times before both for family & business, always great food and great service! Good food, good service and will be returning for sure. First time at the Mumbai Inn. Lovely atmosphere. Food superb. Will definitely return. Having booked a table for 5 at Mumbai Inn we were extremely impressed. We were greeted at the door with a friendly welcome and shown to our table. The place itself was clean and had a relaxed atmosphere.The menu had a good selection to choose from and the staff were knowlegable and on hand to advise and take orders and drinks were supplied, along with glasses of water each. The food when it came was excellent really tasty and good size portions. We all left feeling more than satisfied with the quality and quantity of the food and the efficient and friendly staff. Overall we would recommend this restaurant for the whole experience in a relaxed atmosphere. Generally I couldn't fault the food & price. Shown to a table in the conservatory area which lacked atmosphere. Also the air conditioning was rather too cool and several diners put coats on. Apart from this it was a very nice meal. Good portions of food at The Mumbai Inn, amazingly good and nothing to complain about when it comes to service as well! Good food and good service at a reasonable price. Great food, drinks and service in a very pleasant environment as always! I arranged a meal for myself and 5 friends. The restaurant was busy and fairly noisy but it was fine for a lads night out. The food quality was good and with drinks it was around £25 per head, so what we were expecting. 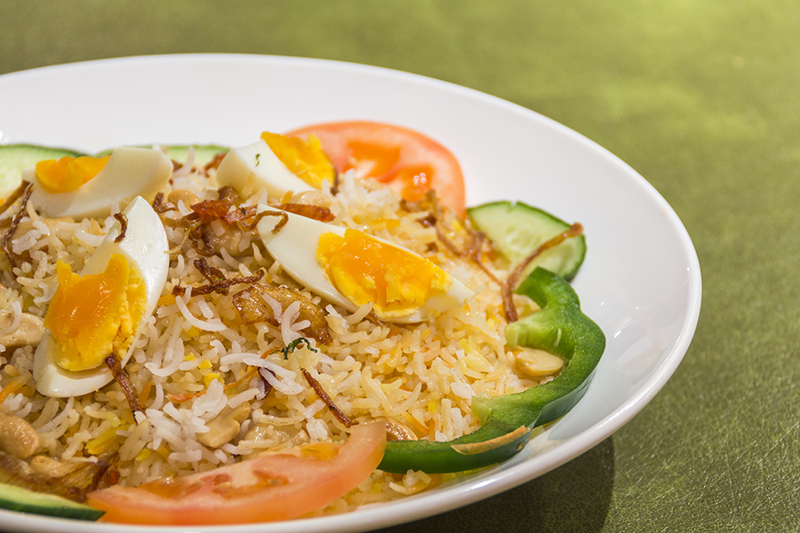 Good quality food in a very comfortable environment at the Mumbai Inn! Great service and first class food and drink at the Mumbai Inn. My wife and I are regulars and have never been disappointed! Food was excellent at the Mumbai Inn, as well as good prompt service. We were a little disappointed that when we asked for the table to be cleared after our main course some food (mainly rice) which had been spilled onto the table was not cleaned up. However, we would go to this restaurant again! Formerly know as The Tiffin, The Mumbai Inn is conveniently located only a two minute walk from the central railway station in Leicester. Just a short hop along London Road this little classic Indian/Nepalese Restaurant is perfectly located for anyone hoping to visit the sights and sounds of Leicester. With numerous theatres, bars and hotels only a stone’s throw away, it’s perfect for any couple fancying a delicious Indian meal before going out for the night. The Mumbai Inn has a large dining room based on the corner of London Road and De Montfort Street making the restaurant perfect for large groups and parties as well as quiet meals for couples. The interior sports a clean and airy look making it an inviting place to dine without cluttering the room with ornaments and decorations as some other restaurants do. As winners of the Best New Restaurant in Leicester Curry Awards 2017, you're guarenteed a great experience at this restaurant. 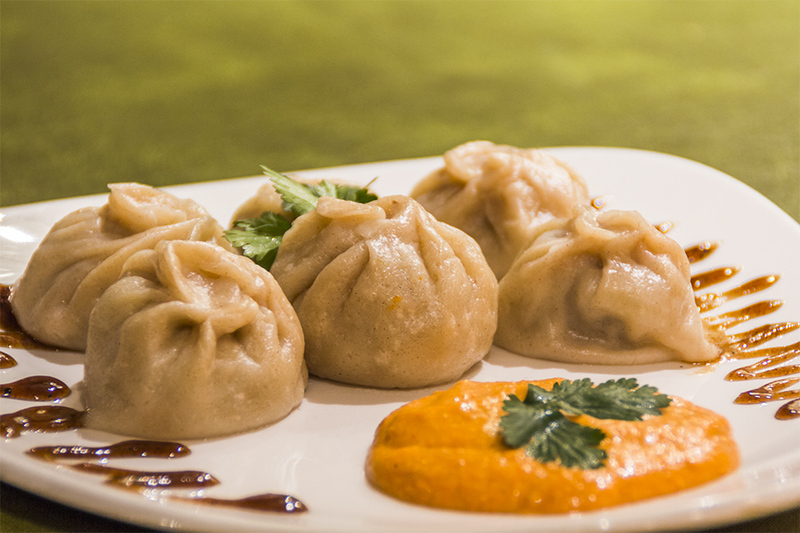 When it comes to the food, the Mumbai Inn serves a selection of dishes inspired directly from Nepal as well as some more classic Barbeque Grill Indian dishes. The latter includes some classic dishes such as Hansh Ko Kebab; Duck Breast marinated in fresh ginger, garlic and the chef’s very own special sauce. From the Nepalese dishes offered at the Mumbai Inn we would recommend the Gurkhali Lamb Shank; a perfectly cooked Lamb Shank with bay leaves, cinnamon, tomato, ground spices and coriander. 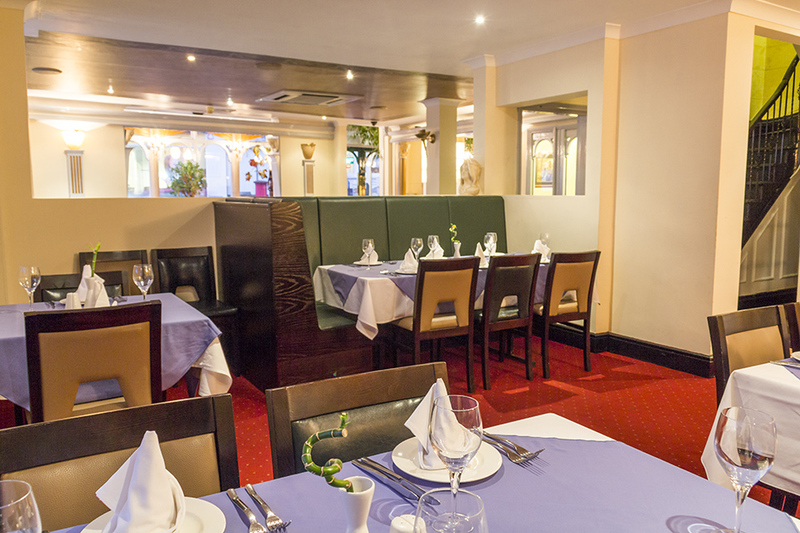 The Mumbai Inn is also the perfect restaurant to indulge in the very best of Indian and Nepalese cooking. One such dish like the Gurkhali Lamb tender pieces of Lamb cooked with onions, fresh tomatoes, ginger, fresh mint, spring onions and fenugreek leaves. Recently awarded a 5 star rating for food hygiene, you can come to expect the very best from the Mumbai Inn! 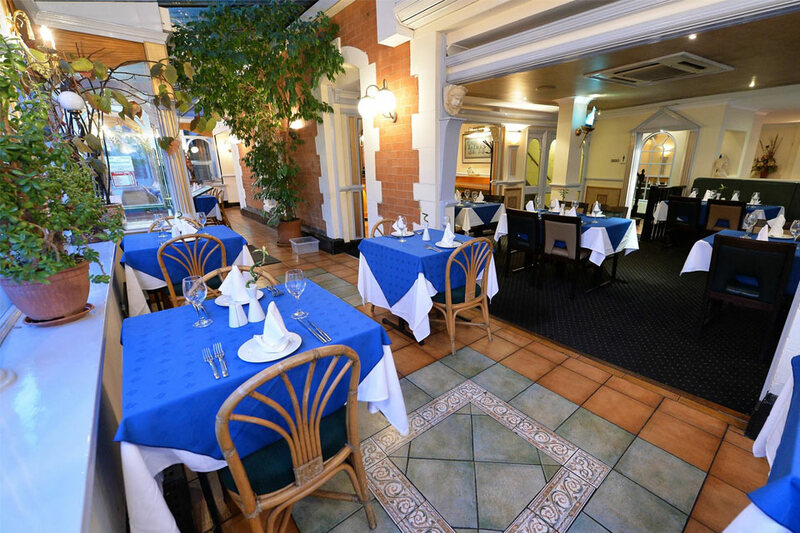 Whether you are out to try the very best in Nepalese cuisine or just some Indian classics cooked to perfection then the Mumbai Inn in Leicester is certainly not a restaurant to miss out on. With such close proximity to the train station it also offers a great proposition for a meal before or after an evening train journey! Chunk of chicken or fish stir fried with mix pepper, onion, garlic and green chillies. A traditional Indian style char-grilled marinated chicken. Grilled cottage cheese marinated in freshly ground aromatic herbs, pickles, spices, fresh tomatoes, green peppers and onions. King prawns with ginger, yoghurt, ground spices and toasted nigella and alwain seeds. At Mumbai Inn you may enjoy a great selection of delicious vegetarian dishes, all priced at just £6.95! 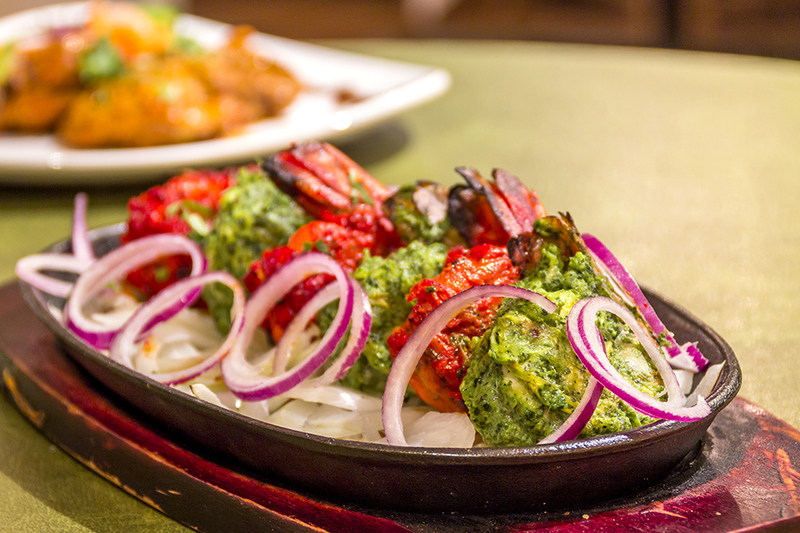 Enjoy delicious Tandoori Specialities starting at just £7.95.